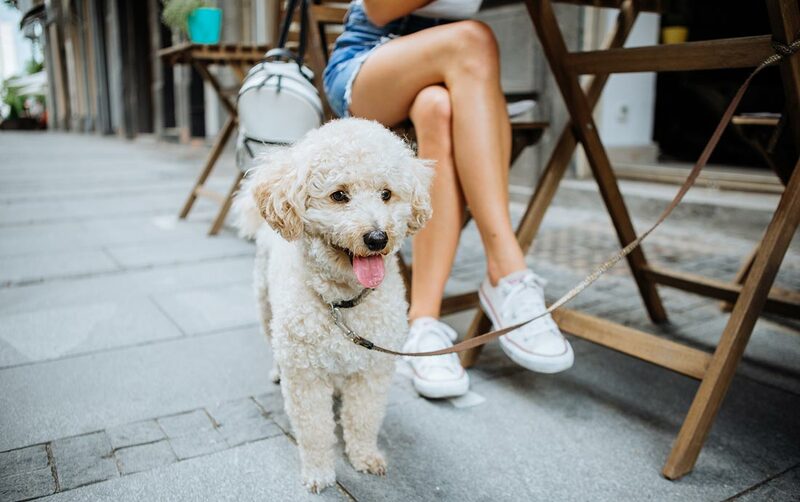 Downtown and Main Street organizations across the country that want to make pets welcome have a great model in pet-friendly Franklin, Tennessee. 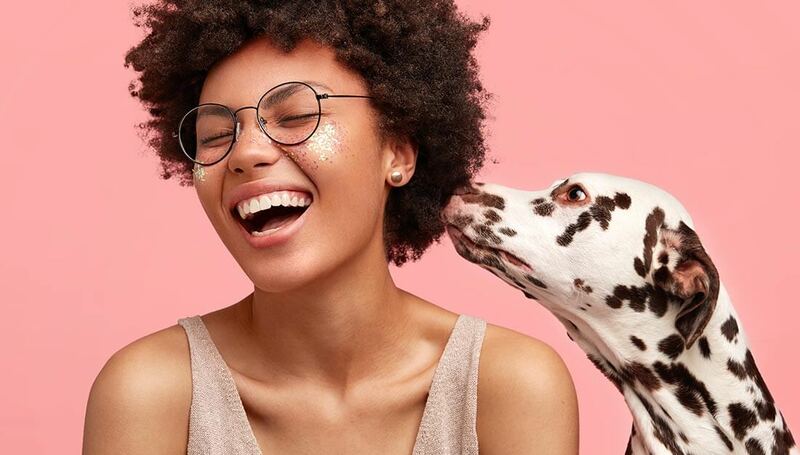 It was the first communities to pilot the BETTER CITIES FOR PETS™ program and continues to lead the way in making pets welcome. 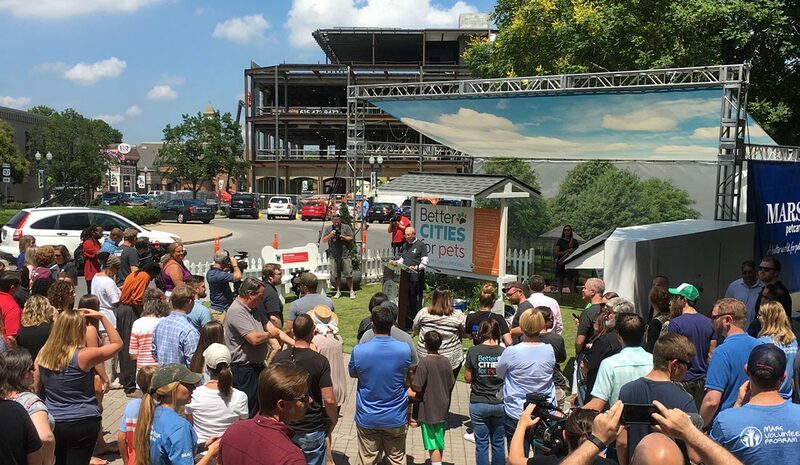 Above, Mayor Moore speaks at the kickoff in Franklin, which featured the BETTER CITIES FOR PETS™ pop-up park demonstrating features of a pet-friendly city. Recognizing the power of collaboration, Franklin’s program started as a coordinated effort between the city, Downtown Franklin Association and the Williamson County Convention & Visitors Bureau. The idea was to implement a coordinated, community-wide slate of pet-friendly business practices. More than 90 businesses agreed to participate, with a shared pet code of conduct, consistent signage, materials for in-store education and the kickoff event that brought the community together in celebration of pets. You can download the city’s map of participating businesses here. 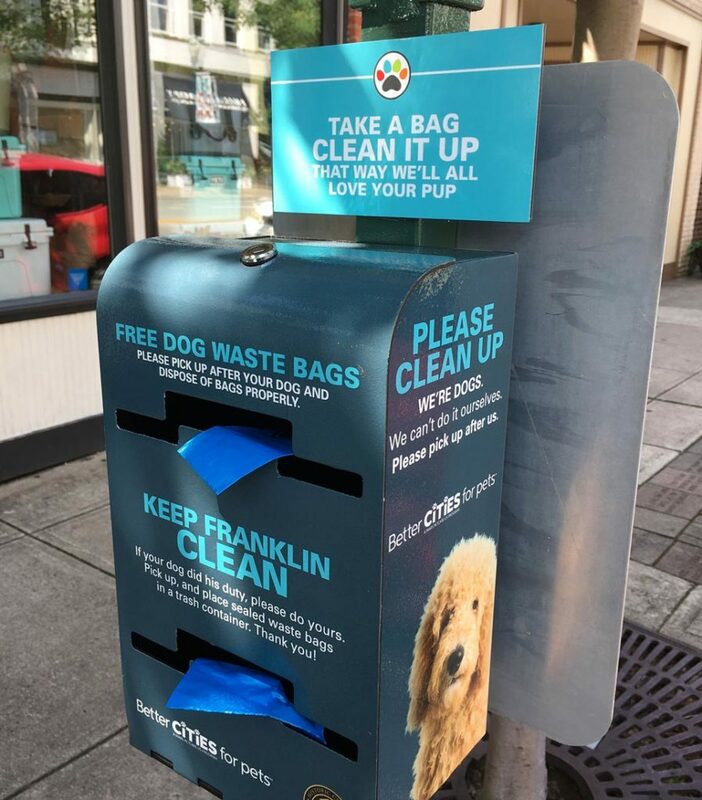 Franklin also installed pet waste stations throughout the downtown core, making it easier for visitors to be there with pets. 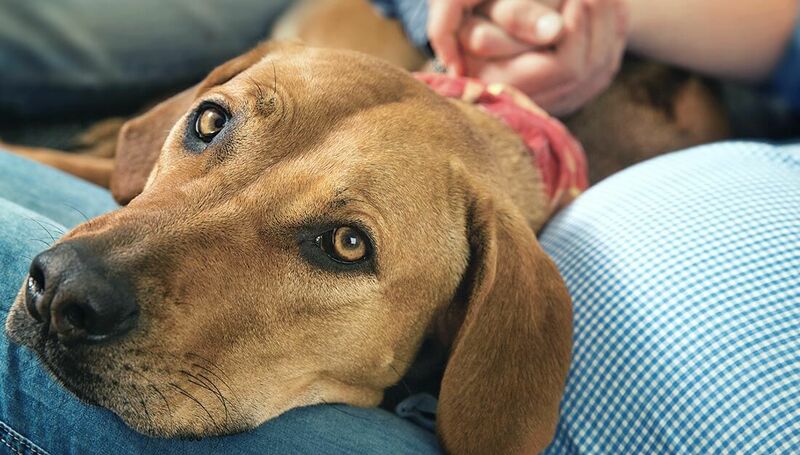 When people can bring pets with them for errands or entertainment, they get companionship and a chance to stay longer, not worrying about pets left at home. That’s why pet-friendly businesses are a key part of our 12 Traits of Pet-Friendly Cities Model. 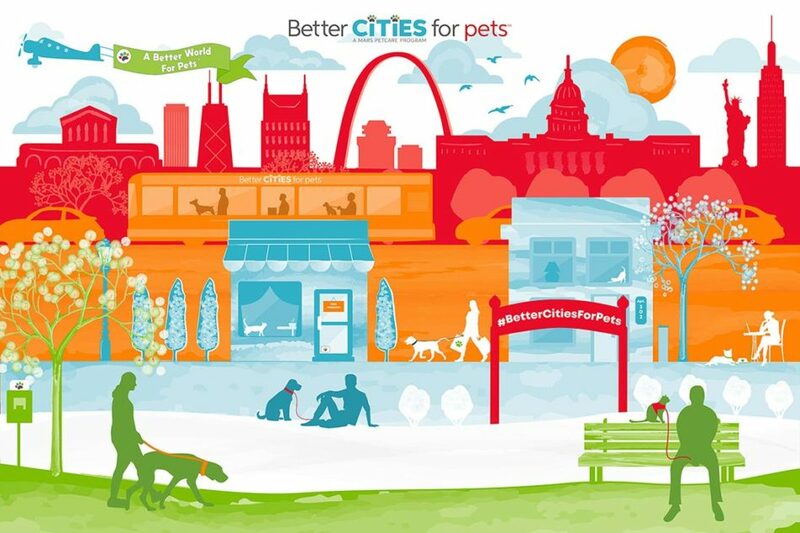 Visit BetterCitiesForPets.com for more information and to join the movement!